If you’re seeking a professional voice narration for your next project, there's no need to look any further than JustMyVoice Production. We’ll provide you with a voice narration that accurately reads your message in a friendly tone. Alternatively, you could request a recording that tells an exciting story; whatever type of voice narration you’re looking for, we’ll be able to meet all of your needs. Rich Brennan is a talented male voice-over talent with experience in audio books, E-Learning and corporate among others. The very first question we’ll ask is, “What type of voice narration are you looking for?” Before JustMyVoice Production can begin a new project with you, we need to know how the narration will be used and how you'd like it read. Narration encompasses not only who tells the story, but also how the story is told. Although the word “narration” is a very generic term that contains many sub-categories, the definition itself varies depending on who you are speaking with. In fact, a “voice narration” refers to any type of voice recording, excluding commercials, public service announcements, radio imaging, and trailers. There are also subcategories within the narration category. JustMyVoice Production can produce a number of quality voice narrations for many different industries. We have worked with so many different businesses, we’ll be able to accurately portray the feeling and tone that’s perfect for your project. The voice narration we create for you will accurately convey exactly what you’re looking for, while delivering the information that your customer and/or employee is seeking. 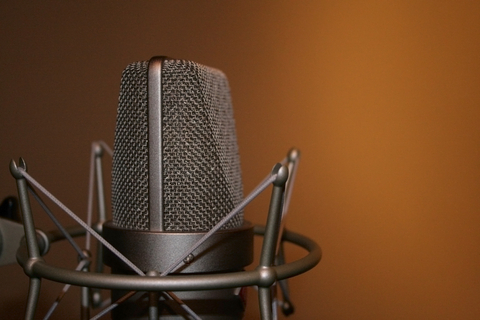 We understand that the importance of voice narration services has only risen in recent years. That’s because of the availability of cable channels, as well as the popularity of the internet. The internet continues to create new ways to reach an audience with voice narration as well. When you choose JustMyVoice Production for your next voice narration, we can provide you with the final product in several different formats; these include WAV, MP3, and AIFF. In addition, we can deliver your file by using sites such as FTP transfer, Hightail.com, Dropbox and WeTransfer.com. Depending on file size, we may be able to email your finished voice narration. Our voice narration production company offers all of these different options so you can choose the one that’s best for you. Get started with JustMyVoice Production by contacting us at 516-454-0859. We’ll provide you with all the information you need on our voice narration services. With every project, we aim to fulfill all of the expectations of our clients. That’s why we’re the only company you need for voice narration or audio production project. We’ll give you a voice narration file that properly portrays what you would like to communicate to your audience, whether it’s intended for your employees or customers. 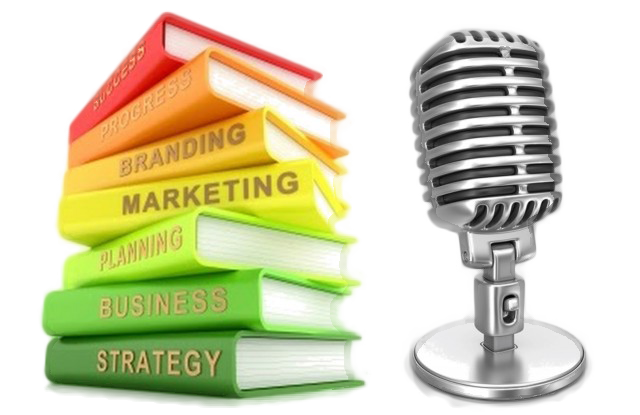 You’ll have a high quality voice narration that will be a professionally represent your brand.